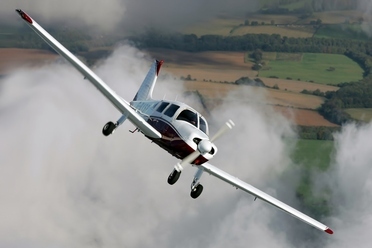 "I had no flying experience when joining Take Flight but I now have a Private Pilots Licence with Night Rating, restricted Instrument Rating, Aerobatic Certificate and Tail Wheel Conversion all undertaken with Take Flight Aviation." 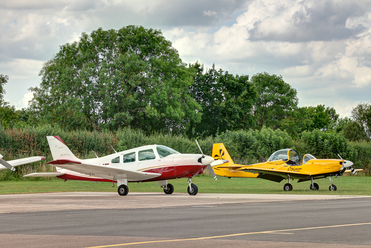 " For aerobatics the Slingsby Firefly, for taking mates sightseeing the Cessna 172 for fun and building skills the 152 Taildragger ." "I love the challenges that flying offers and learning new skills. 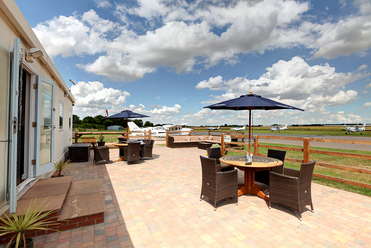 You learn something every time you go flying"
"The convenience, variety of aircraft, clubhouse and friendly atmosphere. The running of the club is well organised, everything is easy to deal with and staff are really helpful. There's a broad range of training available and a variety of instructors to choose from."